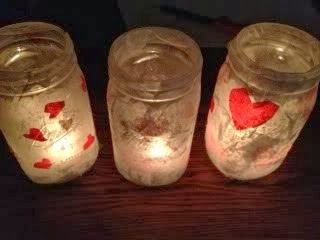 A RUP LIFE: Valentine's Day Revisited: Ideas for crafts, cards and teachers! 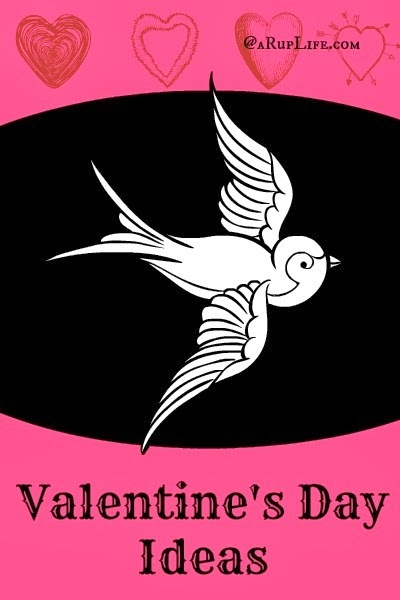 Valentine's Day Revisited: Ideas for crafts, cards and teachers! I love pink and Valentine's Day is the perfect opportunity to make pink food and crafts! I've done a lot over the years and I would love to share some of the ideas that were a hit at our house! The mailbox above was bought un-decorated at Target in the dollar section. I just added the paper and decorations. They were filled with candy and given as teacher gifts when my children were in school. You can find the entire blog post here. Another quick Valentine's Teacher Gift I made were the little notepads above. You can find their link here. A few Valentine's I made for my family using the Cricut Create-a-Critter cartridge (my favorite cricut cartridge). You can find more info about the boxes here! Look here for additional information on that craft. I hope you enjoyed all of these ideas and perhaps they inspire you to create. 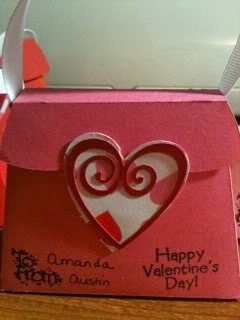 I'm planning on making mailboxes for my kids this year and filling them with some yummy candy for Valentine's Day.